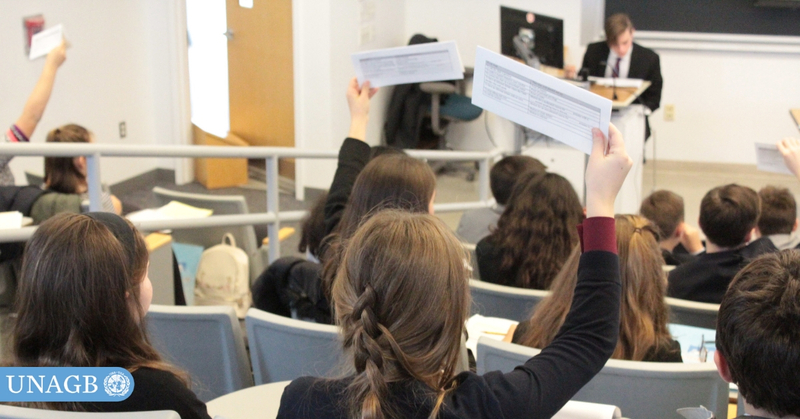 Fun for delegates, supportive for advisors, and inspiring for all involved - UNAGB conferences are designed to appeal to a wide range of ages and experience levels with Model UN. Nearly 100 schools participated in UNAGB organized Model UN Conferences last year! Read on to find out which schools participated and the middle and high school levels. Check out our events page for upcoming Model UN Conferences! Register via Eventbrite! Link will be available in early January, 2019. Your generous support helps fund vital programs in our community. Thank you!